Kenya Cup and ESS teams will this Saturday take a break from regular league as they turn focus on Enterprise Cup quarters and Mwamba Cup semis respectively. Kabras Sugar host Nondies in Kakamega, Mwamba head to Impala, Quins take on Blad at home and KCB will entertain Top Fry Nakuru. Kenya Cup and Bamba Sport are set to confirm venues and matches to be broadcasted. Quins recently met Blak Blad at Kenyatta University with the latter pulling off a 17-16 win. 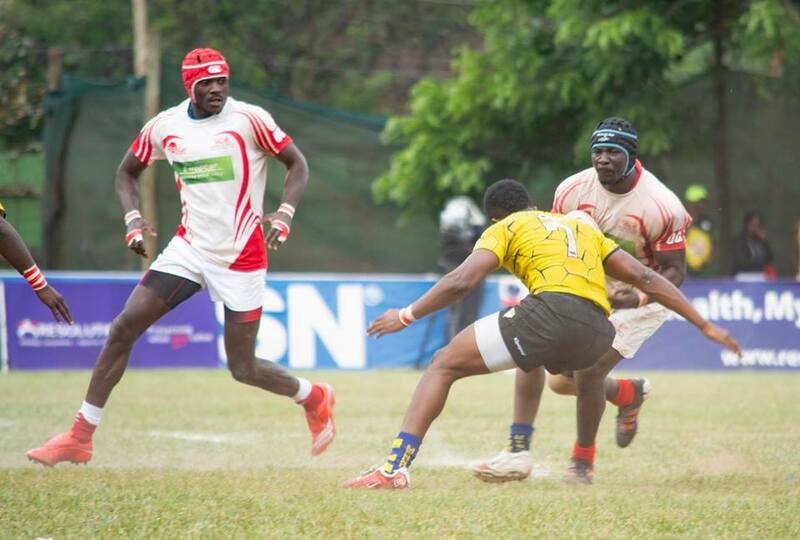 Nondies, Impala and Nakuru lost all their recent Kenya Cup matches to Kabras, Impala and KCB respectively. Nondies went down 5-41 to Kabras, Impala lost 20-16 to Mwamba and Nakuru were beaten 49-6 by KCB.